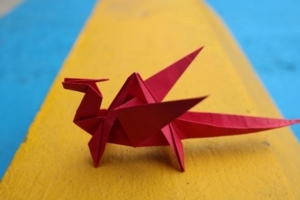 Let's make origami, kirigami, and other crafts using simple materials and big imaginations. We'll even work together to build a display entry for the Bloom Philly Window & Lobby Decorating Contest that leads up to the 2019 Flower Show. This year's theme is "Flower Power," and we'll be in it to win it! For tweens and teens.